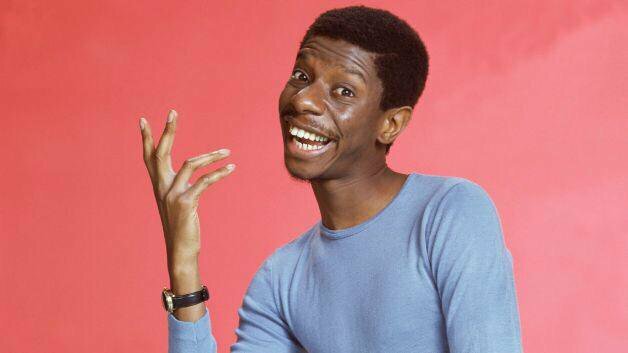 Jimmie Walker, who played J.J. on the ’70s sitcom “Good Times,” sat down recently for a tell-all interview where he served up the scoop on antics that went on behind the scenes. 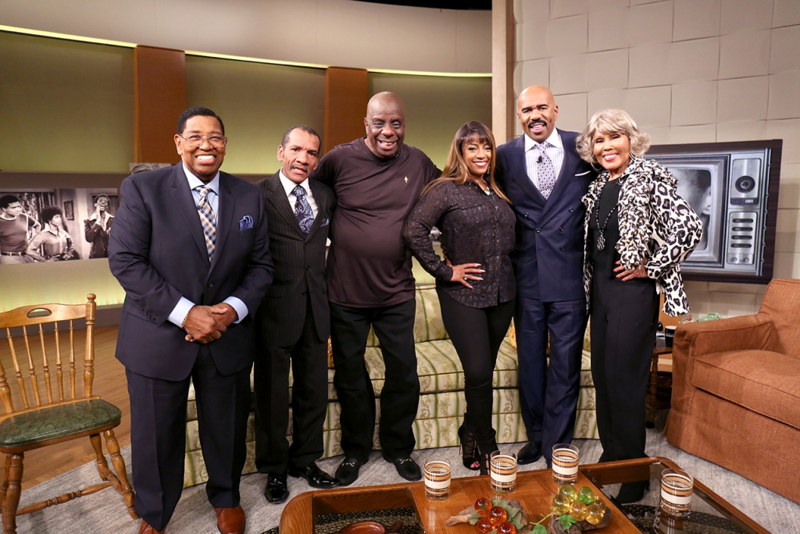 The 71-year-old threw some serious shade at his former castmates, John Amos, who played his father James Evans, Esther Rolle, who played his mother, Michael and Thelma played by Ralph Carter and Bern Nadette Stanis and Ja’Net DuBois, who played Willona. According to Walker, in real-life, the cast wasn’t close at all and he didn’t speak to his TV mother and father when they left the set. “I will honestly say, I don’t remember ever speaking a word to Ester the whole time she was there,” remembered Walker.